Pick a casino with the Realistic Games software and games available, check out the Welcome Bonuses of the same, and make sure you have a lovely time while playing. Realistic Games is one of the smallest online software providers which will most definitely show you that size doesn’t matter, at least in the world of online software producing. These guys have made one of the most outstanding games that you will find in the online gambling industry, and they are famous for some awesome software as well. In the latest years or their existence, they have teamed up with some big operators such as Bet 365, Ladbrokes, Paddy Power, Stan James and much more, giving the company a huge credit for some of the combined actions that were done by them and their partners. 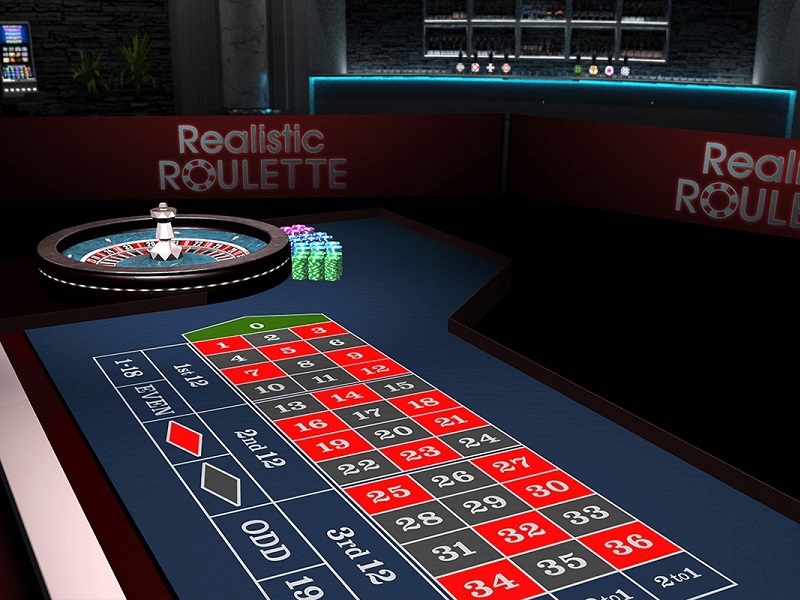 Realistic Games was found in 2002 in the United Kingdom, and they immediately started with producing some outstanding content which made them get in the eyes of many gambling lovers. As they state, they are a group of passionate individuals who come together to create high-quality content for some of the world’s leading gaming operators. In the early years, they created their games using a third-party software, but soon after realizing that it’s time for their own, somewhere around 2009, they started a two-year process of building it. Since the guys were here to stay, the third-party software they were using was killing their productivity and soon after it was completed, they named it ReGal – the Realistic Games Library. This software was integrated into that of a number of online casinos and simplified the process of games development and distribution into those channels. Since the start, the whole focus on Realistic games was to make an awesome content and quality games that all the players would like rather than build on the presence on the market. Realistic Games have always opted to create a high-quality content that will be enjoyed by the players rather than putting their name and presence out there or putting a stream of games that no one would like. As expected, there is a heavy focus on slot games that will most definitely have your attention. Their games are always full of excellent features, and for 15 years they have gained the experience and knowledge to back up what we just stated. As we said, they are focusing on the slot games and lots of people are enjoying what comes out of the Realistic Games studio. Their games are with a fairly simple design which can use a bit of an improvement. On the other hand, the sound effects that they are using are cheesy but fun, with a lot of simple melodies which are always getting inside the heads of the players, hence their ultimate goal. All of the slot games are with a fairly good RTP which ranges from 95.01% up to 96.00% which is more than the average of the online slot machines, and an acceptable RTP to play. Because of the simplicity of the games, we always think they are developed for smartphones, but you can actually play the games from whichever device you prefer. 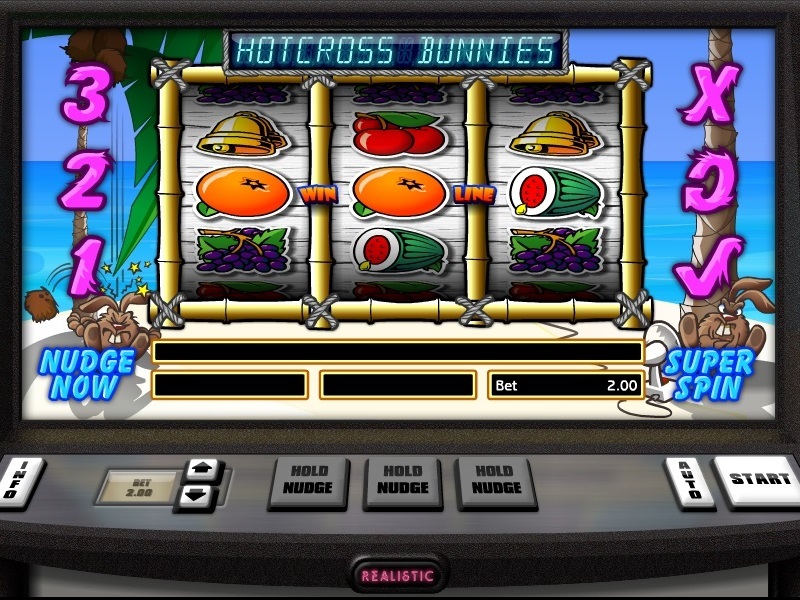 But the slot games are not the only thing you will find in the Realistic Games portfolio. The Roulettes have an American and a European version with two and one zero fields. The American has a house edge of 5.26% while the European comes with 1.35% house edge. 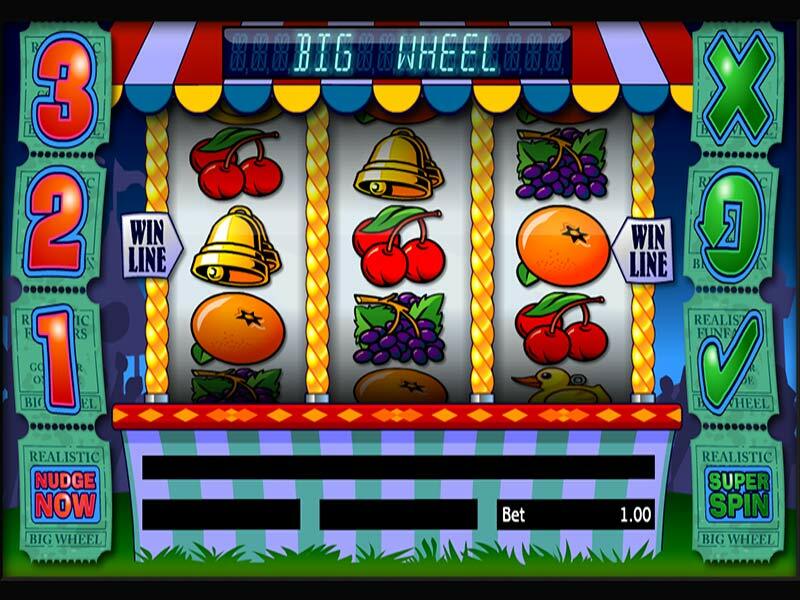 Apart from the slots and table games, you can also find two mini-games and few pull-tabs, just to check your daily luck and to fill in those free five minute gaps that you have in your free time. All of the games that are developed by Realistic Games can be played and enjoyed on a mobile device. They are fully responsive and can be played on every smartphone or tablet device regardless of the operating system that they have (Android, iOS, Windows). 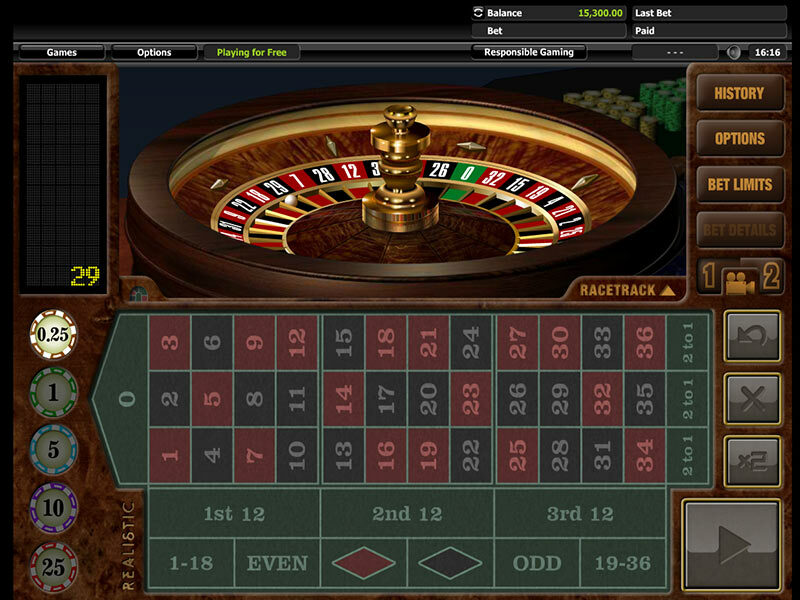 In the start, Realistic Games were using the software platforms of Ladbrokes, Bet Victor, Playtech, Betsson, Bede, Nektan, Paddy Power and Betfair, as well as NYX Gaming Group. It was obvious that they couldn’t settle only using platforms that were developed by other companies, therefore they managed to create their own in the first years of the 2010s. ReGal – the Realistic Games Library. This software was integrated into that of a number of online casinos and sand it makes the whole process of developing and organising games, which enabled Realistic Games to create a wonderful content in recent years. Every top gaming producer cares and longs to bring the same to all the customers playing their games – a safe game with a game-time without any interruptions and lots of positive comments about the same. A place where you can enjoy all the goods that are coming from the game where all your personal information will be safe and you won’t get scammed by the producers of the game regarding the RTP number or a mistake in the system of the game. The UK Gaming Commission has put a green light on all the Realistic Games so far, therefore you are safe to use them whenever you want. Be careful of the casino you choose and we prefer you play on one with the similar level of licence so you will enjoy all the games at their finest.